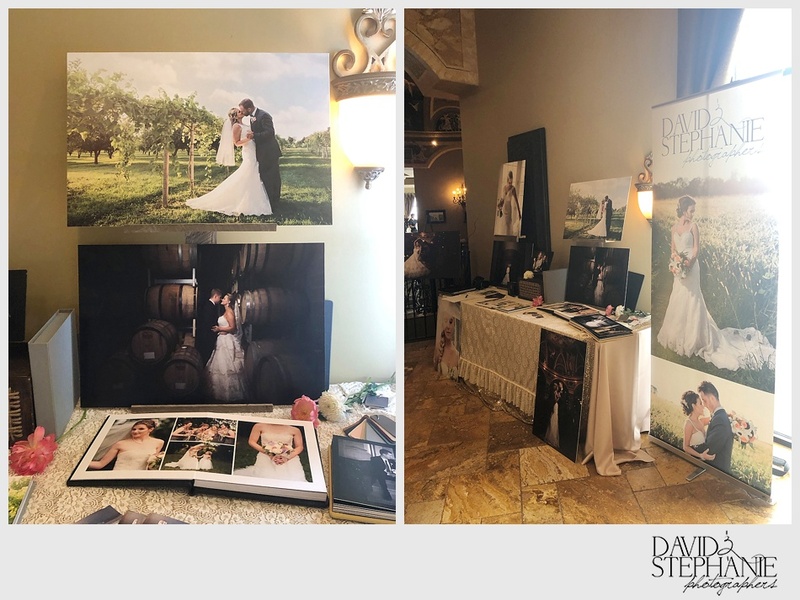 It was a pleasure to be a part of Acquaviva’s beautiful showcase this past weekend. We adore this venue and love photographing weddings amongst their 40-acre estate with breathtaking views. Their delightful atmosphere, amazing food, wine, and fantastic staff are the icing on the cake. 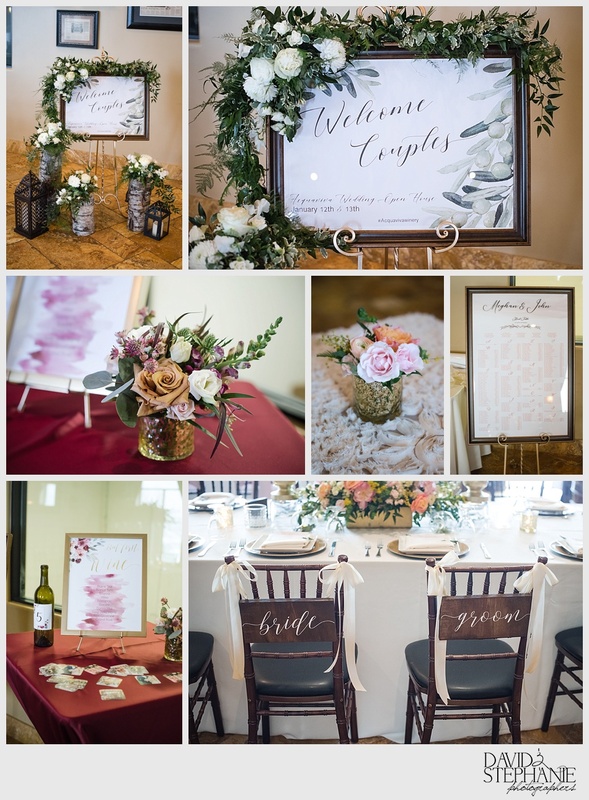 Here are some detail photos from the event to showcase the different styles of table and floral designs. 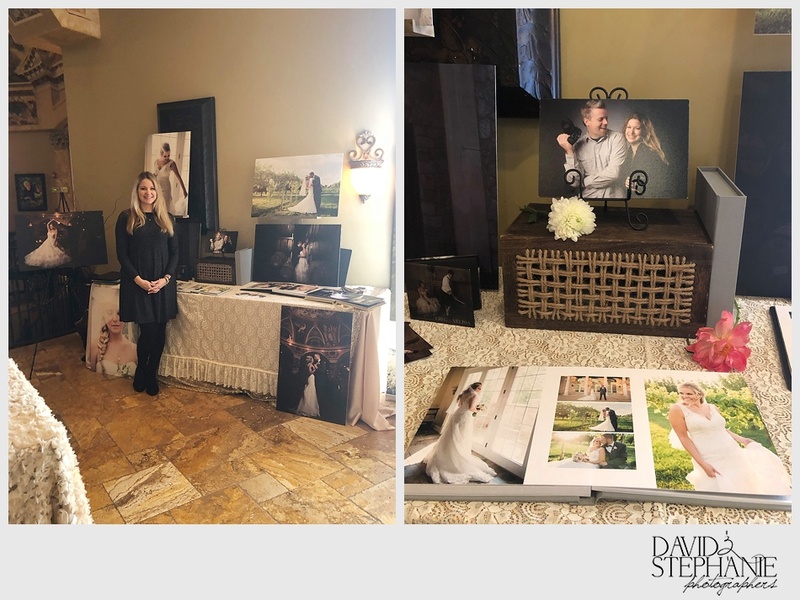 We would LOVE to photograph your wedding! Fill out the contact form here.